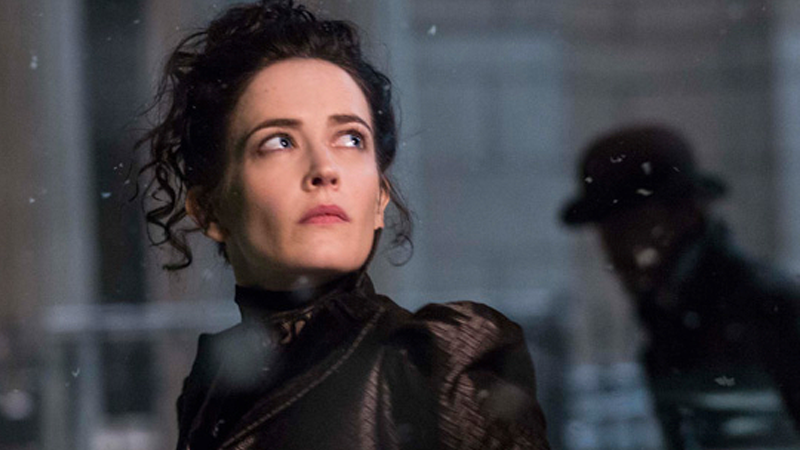 Although Penny Dreadful may be officially cancelled on TV, it’s going to live on—thanks to the series’ own official comic book surviving the show’s ending to become a new ongoing series. The new series, unlike its predecessor, will be set after the events of Penny Dreadful’s third season, and will be written by the show’s co-executive producer Chris King, with art by Jesús Hervás. It’s not the first time Titan Comics has used its comic books to essentially “revive” a show from cancellation—the publisher’s newest Torchwood comics, for example, are set after the events of the show’s most recent series, 2011’s Miracle Day. If you’re looking for the closest thing to a Penny Dreadful season four, the new comic will be available in early 2017.